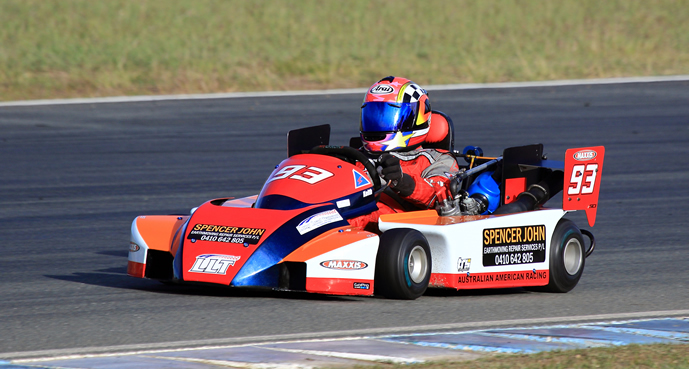 Round 4 of the 2013 Exclusive Auto Centre Superkart Challenge and Rotax Max Superkart Cup, MW Motorsport Stock Honda Cup entry form June 8/9 Lakeside Park. 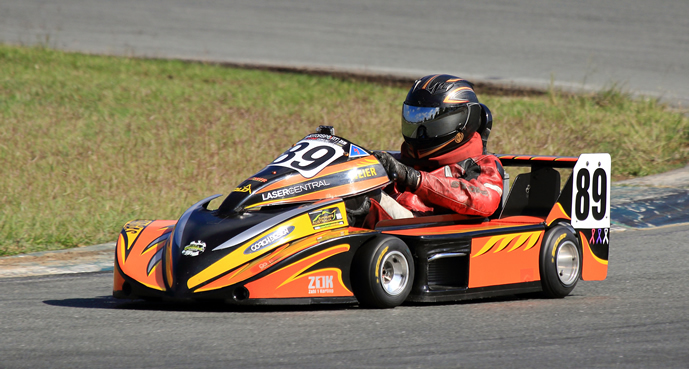 Lakeside Park played host to the opening rounds of the Exclusive Auto Centre Superkart Challenge Series and the Exclusive Auto Centre Rotax Max Superkart Cup. 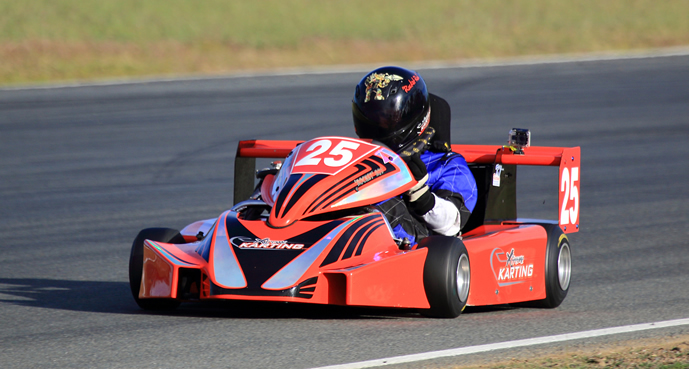 Superkart racings growth continues in 2013. For the first time this season with the generous support of the Exclusive Auto Centre, M.W. Motorsport, Zahl 1 Karting and Middleton's Printing, Gearbox and Rotax Max Superkarts will run their own races with separate grids. The N and G Motor Repairs Annual Targeted Scrutiny and C-Systems Dyno Shootout Day will be held at the N&G Motor Repairs workshop at 3/36 Devlan St Mansfield QLD 4122 this Sunday 04/03/12 starting at 9am till about 1pm. 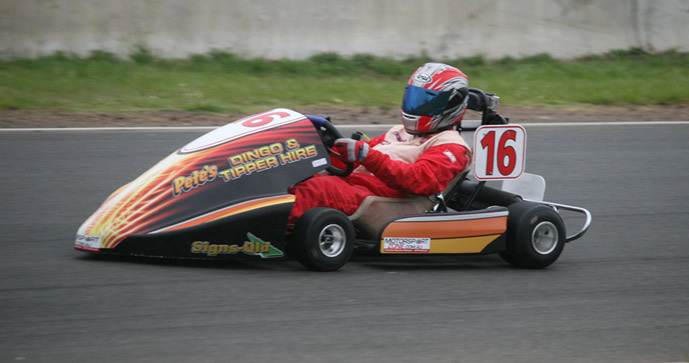 All people wishing to race at CAMS events in 2012 need to have their Superkart done before racing this season. All members and guests are most welcome. 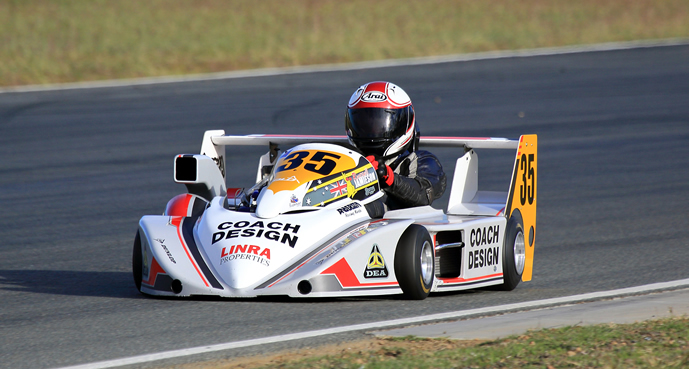 2012 was a stellar year for Queensland Superkart racing particularly for Jason Smith, Dan Lewis and Bernie Walsh. Smith became the first Queenslander to win an Australian title since Russell Jamieson won the 125 cc title in 2006, and the first Queenslander to win the premiere 250 International class Australian championship in 20 years. The TJP Motorsport Anderson-DEA had the speed, the consistency and the nerve to claim the championship at the Queensland Raceway series finale beating two-time champion Darren Hossack and long-time championship front runner Gary Pegoraro. Jason Smith our #1 of Australian Superkarts' driver. Way to go, fantastic for Queenslanders, we so proud of you. 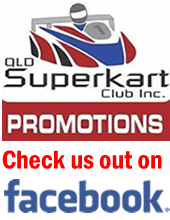 It gives me great pleasure to release the sponsors of the Queensland Superkart Club Inc AASA series at Lakeside. 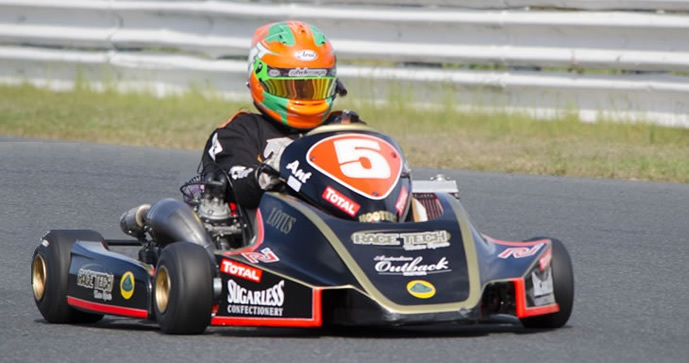 The events will be know as the 2013 Exclusive Auto Centre Superkart Challenge Series for Gearbox Superkarts, 2013 Exclusive Auto Centre Rotax Max Superkart Cup for Non Gearbox Superkarts and the M.W. Motorsport Stock Honda Cup for the Stock Honda Superkarts.